COMBINED STRENGTH. UNSURPASSED INNOVATION. www.theCAMX.org BIGGER AND BOLDER Find Everything You Need in One Amazing Event. Register Today! 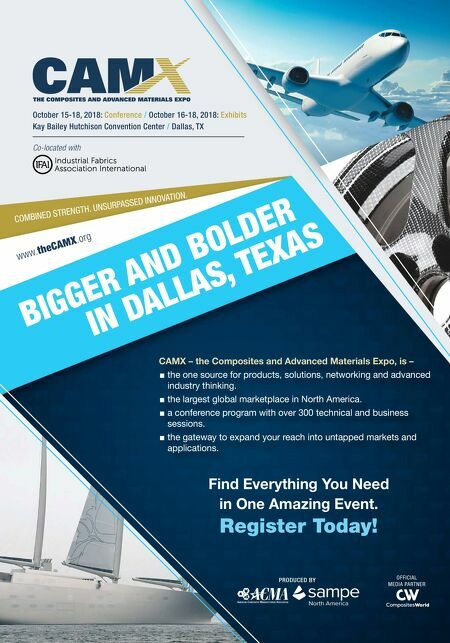 October 15-18, 2018: Conference / October 16-18, 2018: Exhibits Kay Bailey Hutchison Convention Center / Dallas, TX Co-located with IN DALLAS, TEXAS CAMX – the Composites and Advanced Materials Expo, is – ■ the one source for products, solutions, networking and advanced industry thinking. ■ the largest global marketplace in North America. ■ a conference program with over 300 technical and business sessions. 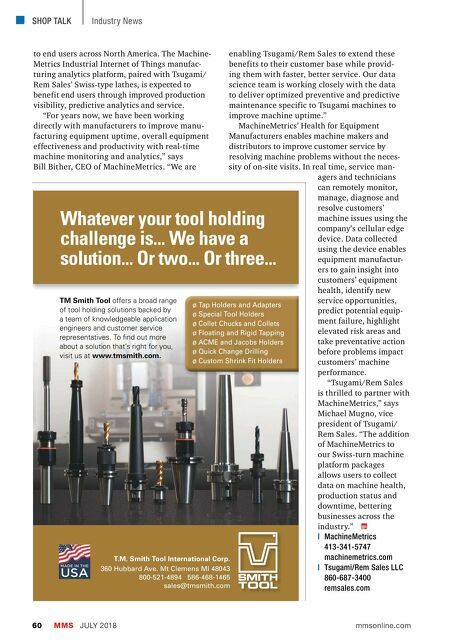 ■ the gateway to expand your reach into untapped markets and applications.